Options files are use with both single and batch exports. Your Options File will allow you to customize your export settings with preset properties applied to your output. This comes in handy when exporting multiple designs for a similar project, eg. 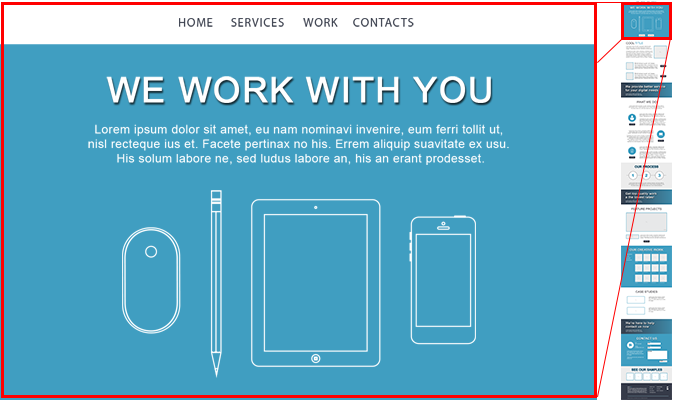 Responsive Websites. Although you can reuse the same options file with both single and batch exports, the naming convention of each Options File is different depending on the usage. Your ftml-data/export-options/ folder contains all custom save options used with Export Kit Pro Panel. NOTE: Custom export option files have very few name restrictions, learn more. Batch options files are located in the folder which the current batch will run within. Each batch folder can have unique options but must have the correct ek.options file name. NOTE: Each Batch option file must have the name ek.options to correctly work, learn more. Options files are specific in nature and have syntax restrictions which can affect how the options file is parsed. In general each options file must end with .options. In the example above you can use any name with single options, but you must use the name ek with batch options. Within your Options File you can use comments with #, assign a group of properties with [group] where “group” is a unique name. Then assign properties and values using property = value and separate each property with a new line. Your Options file is reflective of you Export Kit Pro settings. You are provided with all available options including Layer Options and Output Options. IMPORTANT: You must use --r to create a line-break in your output, DO NOT press [enter] or create a new line in your options file. NOTE: You can cut-and-paste any part or in whole the options settings below. IMPORTANT: folder_layers is Relative Positions. Read more about Layer Options. # template files will overwrite. When you save your work with Exports Panel, you will auto-generate an options file using your current settings – learn more.